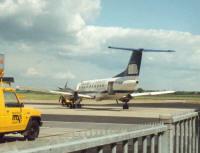 Scheduled regional operator established on 26 April 1991. 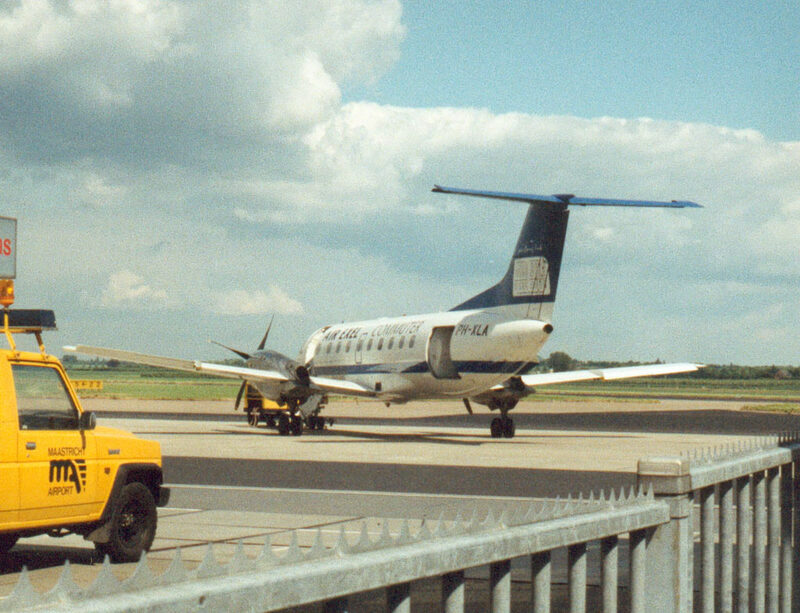 It operates as KLM exel. Ceased operations on 31 January 2005.